Palace of Caserta, Ancient Roman Theater, Campania Museum, Bronze Museum, Palace of Carditello. 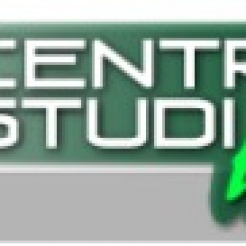 Schools in Italy > Campania > Caserta > Centro Studi Help! Centro Studi Help! Provides courses of language in italian for foreigners, english, french, spanish, deutchland, portuguese, brazilian, chinese, japanese and indonesian. Moreover, we provide also professional and specialized courses useful to work.